Unhealthy food is unhealthy at any age, but after we turn 30 our bodies become progressively less able to tolerate junk food. You may have already noticed that certain foods trouble you more than they used to. Or perhaps you are looking at the big 3-0 as a turning point after which you shouldn’t be as reckless with your health. It’s smart to be thinking about this now. As you approach middle age, your risk of developing certain diseases also increases. Diet plays a huge part in the prevention of cancer, diabetes, and heart disease, so eliminating some of the bad stuff ASAP greatly increases your odds of staying healthy. Following are foods you should never eat after turning 30. This list represents a mere fraction of the poor food choices available on the market today. Major food manufacturers cut huge corners to produce food cheaply, and they add a ton of sugar, salt, and fat to keep you coming back. Though it takes a bit longer to buy only whole foods and make everything from scratch, think of it as adding more time to the end of your life. After detoxing from child-friendly convenience foods, we bet you’ll even start to enjoy the taste of home cooking more. As we age, we naturally start to think more about how to protect ourselves from cognitive decline. Keeping your brain active by continuing to learn new things and challenging yourself with games and puzzles is a great start. But diet also plays a part. One particularly damaging food for your brain is microwave popcorn.The fake butter that coats those kernels is full of trans fats, which negatively affect memory. They literally destroy cells and increase inflammation in the brain. 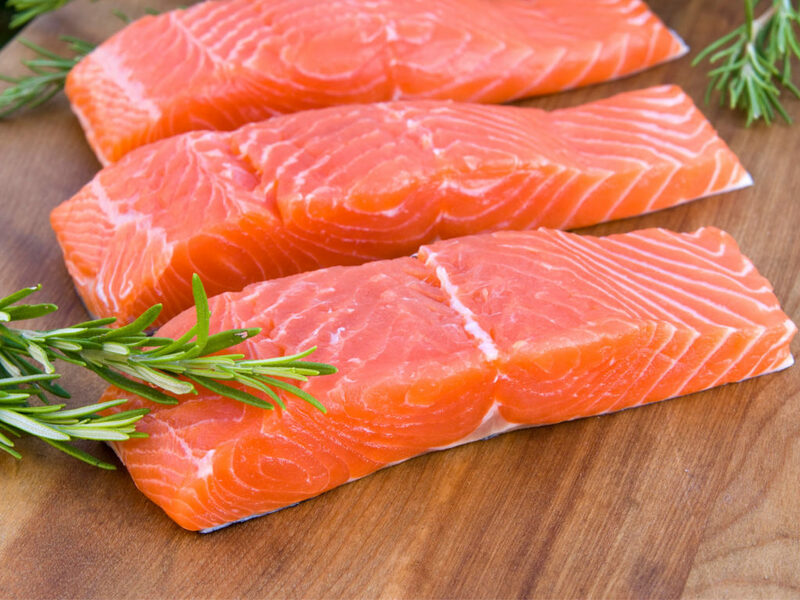 In turn, the body’s production of brain-supporting omega-3 fatty acids is compromised. One particular ingredient in this “butter”, diacetyl, is a known carcinogen. The plastic-like coating inside the bag used to keep the fake butter from seeping through, has also been linked to cancer. We often keep yogurt in the fridge as a healthy choice, but unfortunately, the flavored varieties have a boatload of sugar in every serving – as much as 47 grams of it! That’s more added sugar than anyone should have in a whole day. The American Heart Association puts the guidelines at 38 grams/day for men and 25 grams/day for women. Instead, buy plain or Greek yogurt and mix in fresh or dried fruit at home. Yogurt is great for your digestive health and by adding your own extras you’ll actually get the nutritional benefit of the fruit. Most flavored yogurts are way more artificial flavoring than real produce. A cutting-edge study published in 2013 found a connection between high blood pressure and skin aging. Compared to their older-looking counterparts, female study participants with fewer wrinkles also had lower blood pressure. Although the connection between the two issues remains unclear, there’s no harm in cutting back on sodium, a mineral that’s known to raise blood pressure. Not sure how to start scaling back? Head to your pantry and take a hard look at your shelf-stable soups. U.S. guidelines call for less than 2,300 milligrams of sodium per day, but many popular cans carry 40 percent of the day’s recommended salt intake in just one serving. But that’s not the only reason you should stay away from the stuff. Many soup cans are laced with BPA, a chemical that’s been linked to cancer, infertility, and weight gain. Unfortunately, up to 70% of the fish you’ll find at your local market is farmed fish. But you really want to avoid it because farmed fish are so overcrowded that they eat each other’s feces. They are fed a diet full of antibiotics to compensate, as well as food dyed specifically to tint the meat in a way that makes it look healthy. If you have one in your town, the fresh fish market is always a better call for good seafood. The fishmonger should be happy to talk to you about the origin of the fish and how recently they were caught. Maybe when you were a kid, white bread was the only kind you’d eat. But you’re a grown-up now, and white bread is essentially nutritionally void. The bleached white flour spikes your blood sugar and features almost none of the vitamins and minerals present in whole wheat. 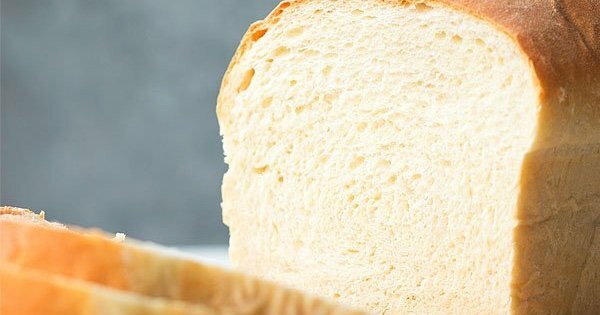 White bread also has less fiber than whole wheat, and trust us – you need more fiber as you age to keep your digestive system chugging along. And while we’re at it, bagels pose the same problem – no nutrients or fiber – but also have a ton of sodium. Even if you go with a whole wheat bagel, you’re likely to take in 565 mg of sodium, more than a quarter of your daily allowance. As a child, you probably had a juice box tossed into your lunch each day and called it fruit. But even as an adult you may fall into the trap of thinking that juice is as healthy as fruit. It’s not. When juice is extracted from fruit, all the beneficial fiber is left behind. Fiber helps moderate the rate at which sugar is dumped into your bloodstream, so pure juice is going to hit you all at once. 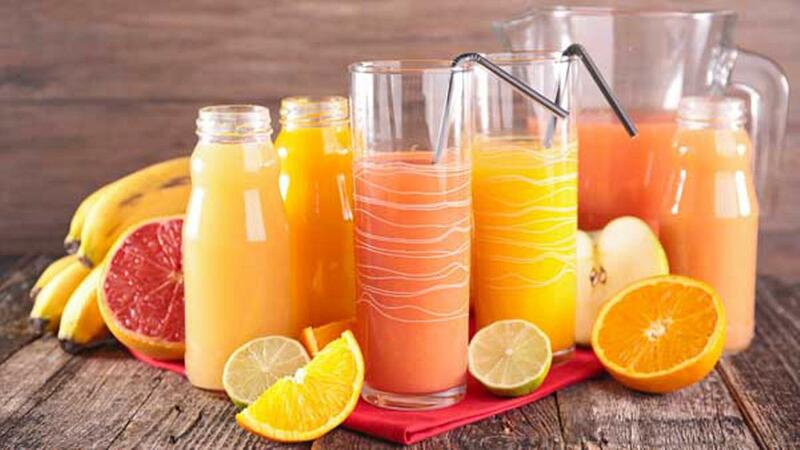 Most commercial juices have added sugar, way beyond what is present in the fruit itself. They are also often pasteurized, which means that any heat-sensitive nutrients are destroyed before the product even hits store shelves. 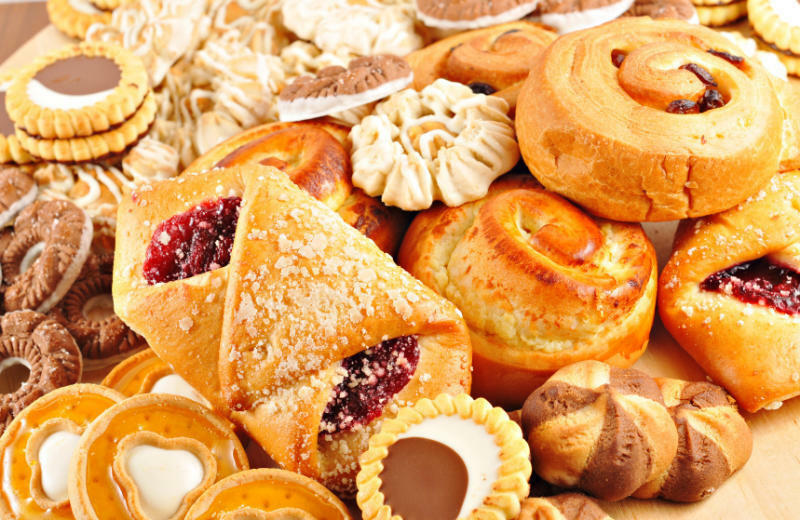 Do you have any special memories of baked goods that were lovingly prepared at home by your parents or grandparents? Home baked goodies are so much better than store bought because you can enjoy them fresh from the oven, without that slight chemical aftertaste of preservatives. It’s not that homemade goodies are super healthy, but commercially produced baked goods rely on hydrogenated oils to keep their products looking fresh for weeks. They don’t even have to list these harmful trans fats on the label unless they comprise more than 0.5% of the product. At least at home, you can control the ingredients and are likely to use way less sugar and butter. Plus, the memories. Put your hands behind your head and step away from the Pop-Tarts—and all of those sugary muffins and scones, too. You’re a grown up now; it’s time to start eating like one. Most sweet a.m. treats pack over a day’s worth of sugar into a standardly sized serving that spells trouble if you want to become a parent one day and live to see your kids grow up. Sugary diets cause a slew of health problems, including insulin resistance, which can lead to PCOS, a condition that’s been linked to female infertility. And if you’re lucky enough to start a family despite your diet, your sugar habit may lower the odds you’ll live long enough to see your little one grow up. People who consume between 17 and 21 percent of their daily calories from added sugar have a 38 percent higher risk of dying from heart disease, compared with people who consumed 8 percent or less of their calories from added sugar, according to recent findings. One of the benefits of being an adult means you can drink a soda any time you wish. One of the downsides of being an adult is knowing that downing that soda can spell disaster for your health. Now that you’re over 30, are you thinking of starting a family or adding to the children you already have? Colas are not helping you meet these goals! They are full of cancer-causing dyes and added sugar. Added sugar has been shown to have a negative impact on ovulation AND sperm motility. Not helpful for fertility! Try some fruit infused water if you really need a sweet drink! Fructose, dextrose, glycerin, sorbitol, zinc oxide, whey protein, palm oil. No, that isn’t the recipe for your niece’s Silly Putty, those are just some of the ingredients that go into Special K’s meal replacement bar. Appetizing, right? “While younger folks can get away with skipping breakfast or simply eating a starchy ‘weight loss’ cereal or bar, research suggests that eating 20 to 30 grams of protein at each meal is ideal—especially as we age,” explains Chris Mohr, former sports nutritionist for the Cincinnati Bengals. Aside from its Frankenfood ingredients and high sugar count, Special K’s not-so-special bar only packs 10 grams of protein, which won’t do much in terms of keeping you full and satisfied until lunch. If you typically reach for a bar like this, swap it out for a homemade protein shake. Have you noticed that it takes you longer to recover after a weekend bender? 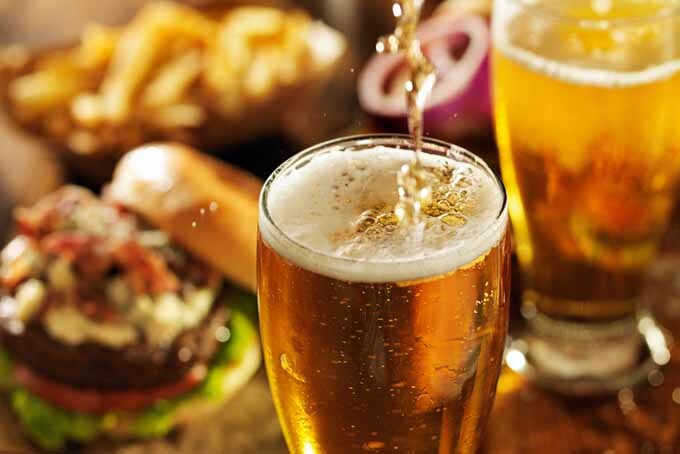 That’s because, according to registered dietitian, Martha McKittrick, as we get older, it becomes more difficult for our bodies to metabolize alcohol. What’s worse, when you are drunk, junk food cravings become so much harder to ignore. “It’s also increasingly difficult to get a good night’s rest with alcohol in your system. While you may have been able to get away with minimal sleep in your 20’s, that’s not the case in your 30’s and beyond. Sleepless nights lead to carb and sugar cravings the next day, which can contribute to further weight gain,” McKittrick explains. Besides, alcohol dehydrates you which makes the fine lines on your skin more visible. Why look older if you don’t have to? Unless you are a vegetarian or vegan, don’t cut beef from your diet. Vitamin B12 is one way to prevent your hair from graying prematurely and it is abundant in beef. Aim for grass fed as it is leaner than traditionally raised beef and contains more omega-3 fatty acids. Coffee through a straw always seems like a good idea at the time. But, over the course of an average day, we are exposed to things that damage our skin, like UV rays. While we sleep, our cells repair themselves. But, if you are drinking too much caffeine, you may not be getting the restful sleep you need to heal. AND, like that wasn’t scary enough, studies have found that repeatedly drinking through a straw can increase the fine lines and wrinkles around your mouth. Instead, try sipping on some green tea. They can help you fight wrinkles by preventing inflammation and improving the skin’s elasticity. 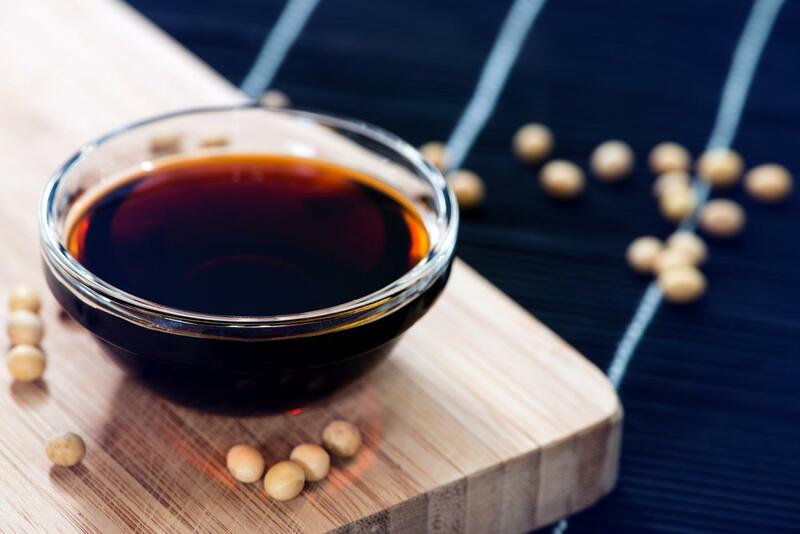 While you may consider it to be an essential condiment, soy sauce may be working against you. Being dehydrated ages you. To avoid looking older than you actually are, take a pass on salty foods like soy sauce — one tablespoon contains 879 milligrams of sodium! While you are skipping these added salts, make sure you are drinking lots of water. Reaching 30 means that you’ve had three decades to accumulate toxins from food, which can negatively affect metabolism and hormone balance, explains Smith. Researchers have also found that men who consume the most pesticides through produce have far fewer motile sperm than guys who’ve eaten the least—not good news if you’re trying to start or expand your family. The most popular produce that has the highest amounts of pesticides and should be organic whenever possible include apples, strawberries, grapes, celery, peaches, spinach, bell peppers, cucumbers, and cherry tomatoes. 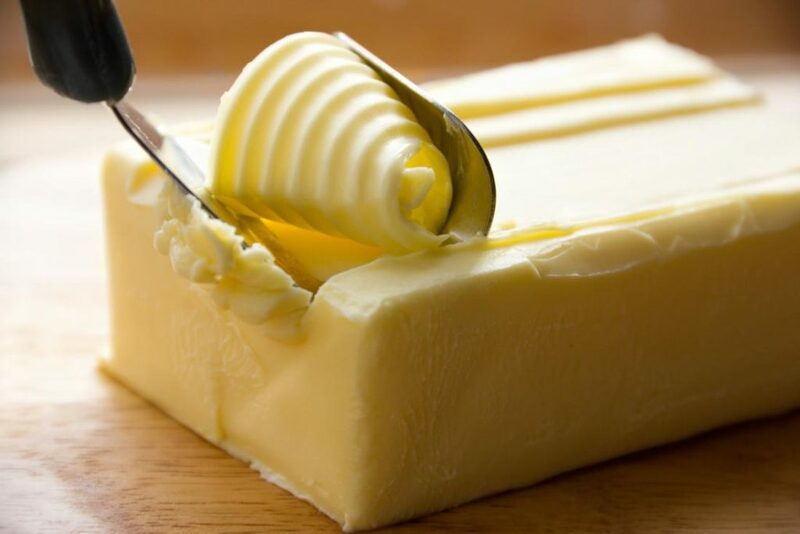 Butter alternatives like margarine are often made with partially-hydrogenated oils, one of the most common trans-fats. You may have heard that this type of fat is linked to heart disease, but what most people don’t know is that it may also accelerate the skin’s aging process by making the skin more vulnerable to ultraviolet radiation. When the skin gets damaged by the sun, it breaks down the skin’s elastin and collagen. But that’s not all, studies have also found that eating margarine can cause chronic inflammation, which may also accelerate wrinkle formation. Bad news, bacon lovers: This beloved breakfast food may make your skin start to sag well before your AARP card arrives. The reason: Sixty-eight percent of bacon's calories come from fat, with almost half of that being the saturated variety. Besides contributing to weight gain and increasing the risk of heart disease and stroke, saturated fats can cause inflammation that accelerates skin aging. Bacon and other processed meats also contain sodium nitrate which, according to a 2013 study published in the journal European Cytokine Network, enhances oxidative stress. Oxidative stress can cause structural changes in collagen and elastin (the proteins that keep skin looking young), resulting in premature wrinkles, explains St. Petersburg Institute of Bioregulation and Gerontology researchers. Luckily, you don’t have to give up bacon altogether to keep your skin smooth. Just switch to a nitrate-free variety with less than 2 grams of fat and no more than 1 gram of artery-clogging saturated fat (like Applegate Natural Good Morning Bacon) and cut yourself off after two slices. Meat may be considered the ultimate man food but if you gobble down the wrong kinds, your sperm may pay the price. A 2014 study published in the journal Epidemiology found an association between eating processed meats like salami and hot dogs and lower sperm count. And interestingly enough, the meat’s saturated fat content—a nutrient previous associated with poor sperm quality—wasn’t to blame. The study authors hypothesize that there’s something that happens during processing that's detrimental to sperm quality—they’re just not quite sure yet what that is. 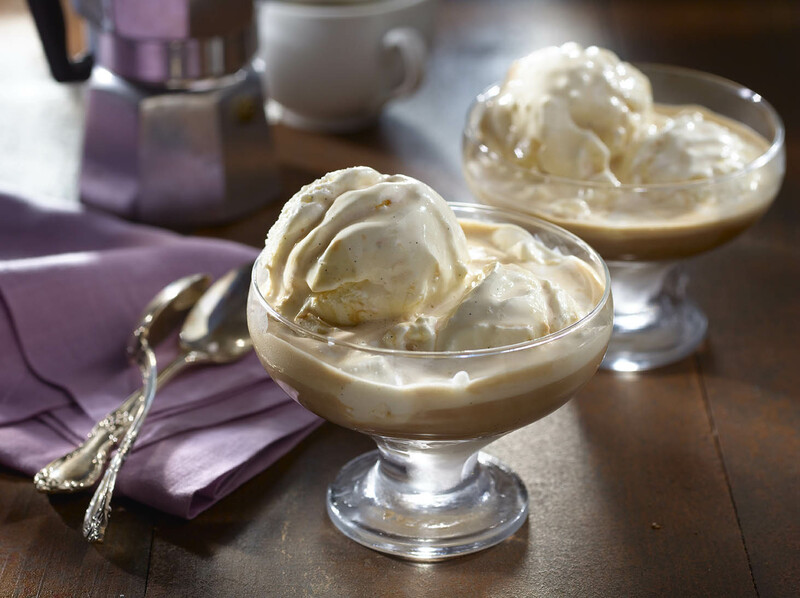 An after-dinner scoop of coffee ice cream—which has the caffeine equivalent to a half-shot of espresso—may have never messed with your sleep before, but once you’re in your 30s, caffeine can take more of a toll on the body. 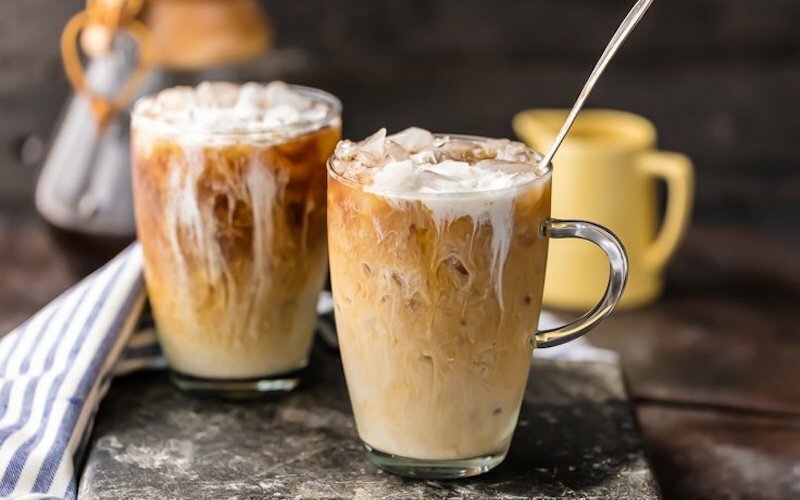 “As we age, our circadian rhythms change, as do our hormones, which can make us more sensitive to caffeine and affect our ability to sleep soundly,” says Smith. What’s wrong with getting a little less sleep? In a recent study of more than 500 participants, researchers found that losing a mere 30 minutes of shut-eye increased their risk of obesity by 17 percent! Yikes! Metabolism slows down as we age, so slacking on shut-eye will only add fuel to the waist-expanding fire. Coffee creamer and sunblock have more in common than you might think. They both contain titanium dioxide, an ultraviolet radiation blocker that doubles as a whitening agent. Besides lurking in many conventional creamers, it’s also found in seemingly ‘healthy’ bottles like So Delicious’ coconut milk-based varieties. The additive has been proven to cause liver and tissue damage in mice, and may also have health implications in humans, according to a recent review of the chemical. 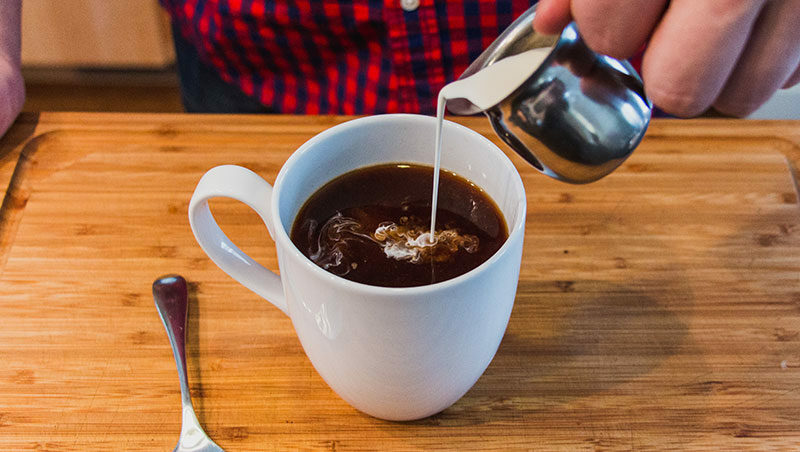 Coffee creamer is also typically packed with trans fats, often hiding under its lesser-known name: hydrogenated oil. Pretty much all of Coffee Mate’s products have this scary ingredient that has been shown to diminish memory in adults under 45 years old. If you’re working hard or don’t want to forget where you parked your car, this is one ingredient you should steer clear of. Need another reason to stay away? Moskovitz says trans fats can cause inflammation, which can exacerbate aches and pains, brought on as the result of a sports injury and aging.